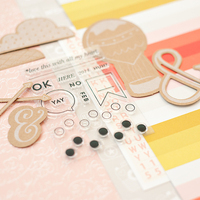 Get a SUGAR RUSH! 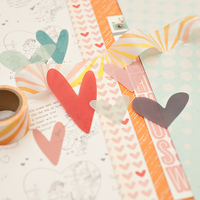 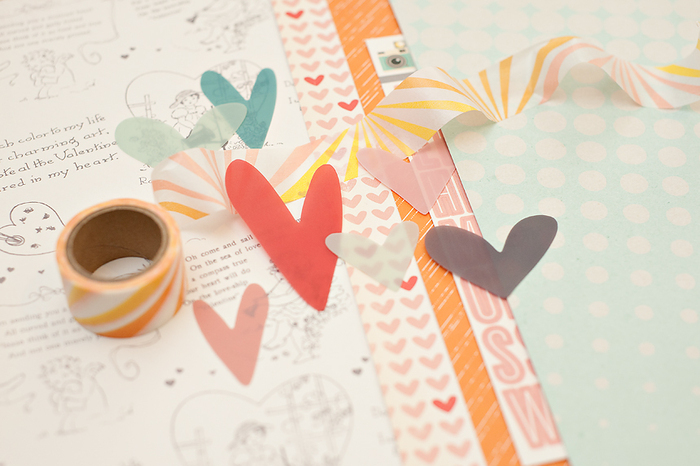 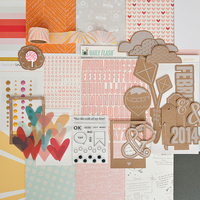 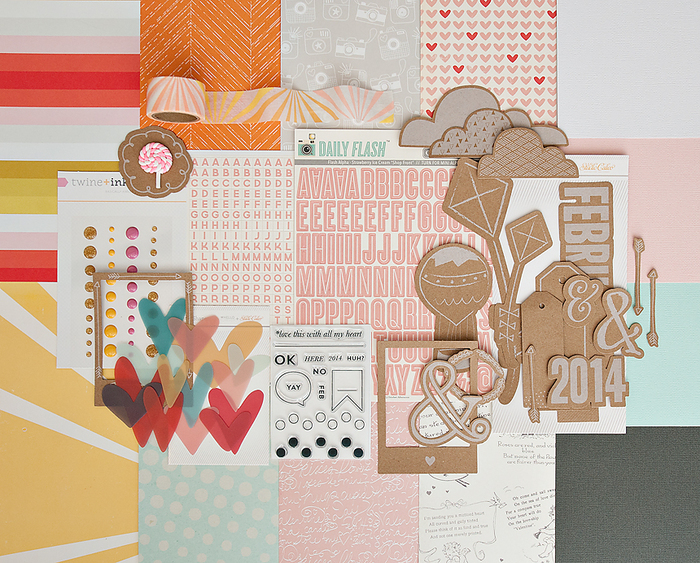 Our February kit is sure to satisfy your sweet tooth with a candy colored palette of pinks, yellows and oranges. 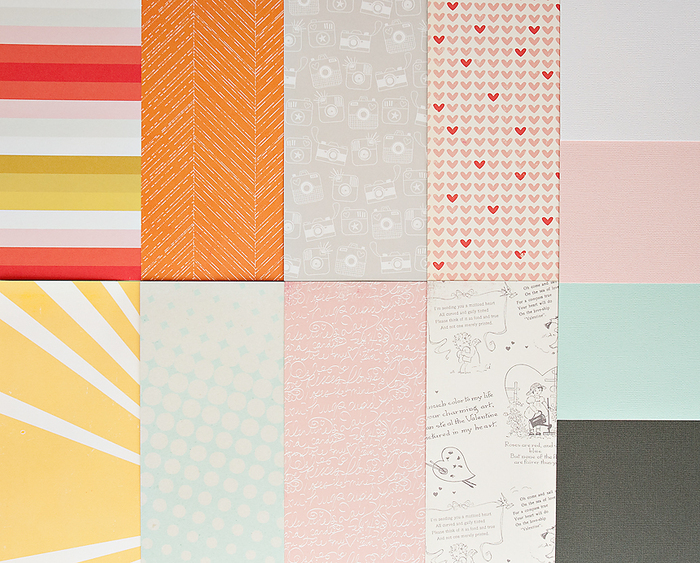 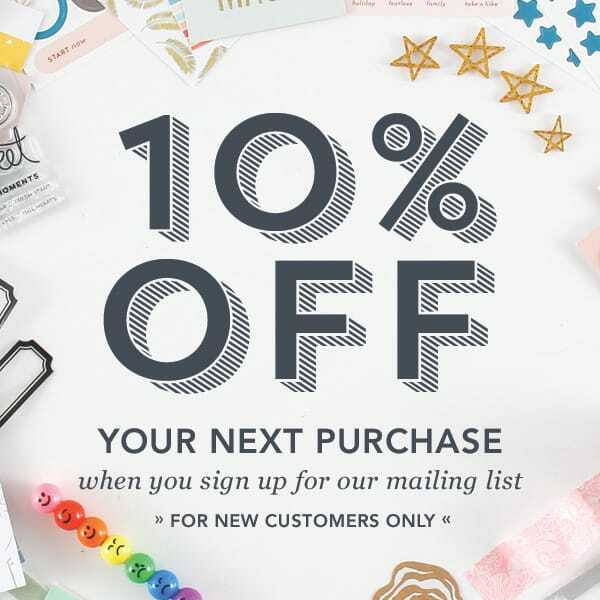 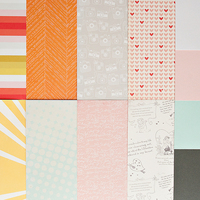 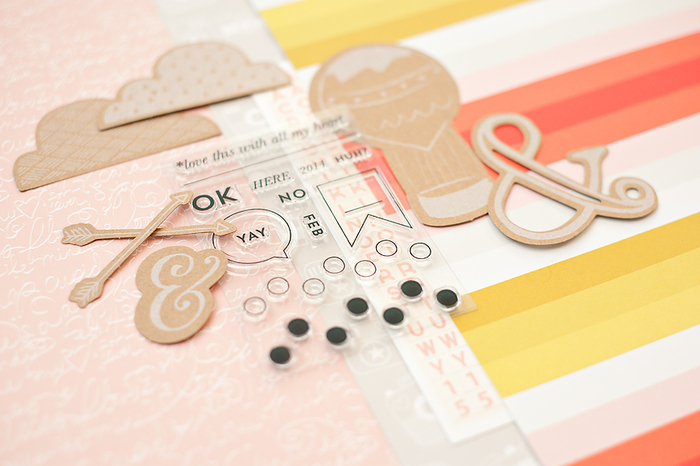 We’ve paired products from October Afternoon, Bella Blvd and Studio Calico with exclusive white on kraft die cuts, plastic hearts from Hello Forever and a 4x3in stamp set by Life Love Paper. 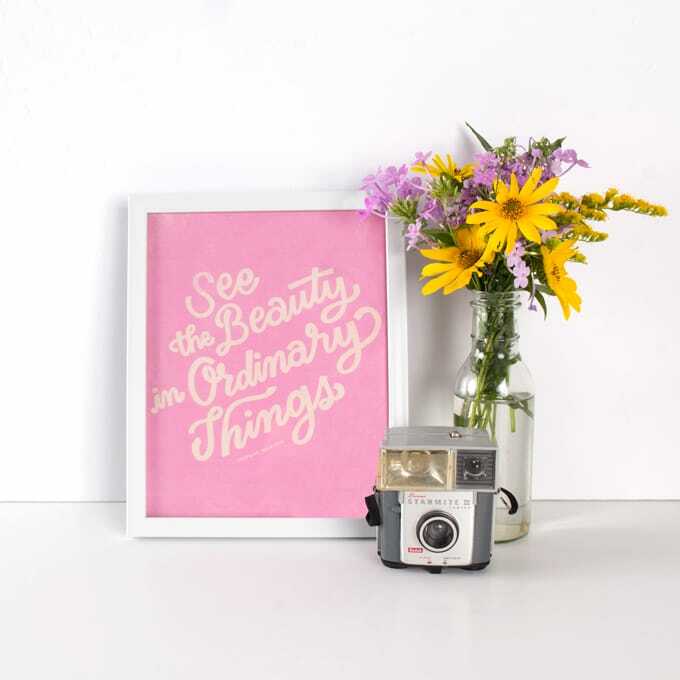 It doesn’t get much sweeter than this!